What Helps Removing Carpet Stains? Although this is a broad question, we will try to focus our answer towards specific recurring stains that you may come across at your home. So, what helps removing carpet stains ? 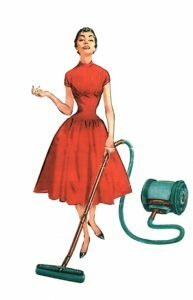 Carpet cleaning, in many aspects, is not much different than washing your clothes. 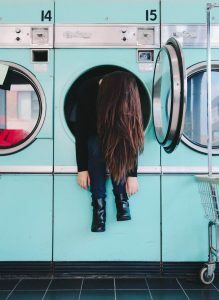 Imagine, when you try to clean a shirt that has a stain, you need a great cleaning product, agitation of product on the stain and the correct temperature for washing. When we are talking about washing, keep in mind the machine drains the water and then you dry the shirt right away. Otherwise, your shirt may smell and even grow bacteria (bacteria is what causing the odor in first place. Therefore, when you need your carpets cleaned, its not enough to know what helps removing carpet stains. You also need to think of a proper wash to the products that resides in your carpet, and the proper extraction with the right amount of heat. Foot traffic stains on your carpet. This is possibly the biggest threat to your carpet. Foot traffic is a killer in most homes and offices. Every home and office have their higher foot traffic areas, normally would be found in hallways. The more foot work your carpet gets, the more the fibers get wear and tear and dirt is driven deep into the carpet. With time you will notice a matted looking carpet in that area and a darker shade appearing. Foot traffic is very hard to clean, especially without the proper equipment. First, you should use a strong degreaser with much gentle agitation in order not to hard the fibers of the carpet. Then, after fusing your carpet with much of the cleaning product, you have to create a reaction of the heat and the dirt together which works best in high temperatures. In addition, you have to find a way to completely extract the residue from your carpet, so it does not come back even bigger. That is why professional carpet cleaning is the best solution for foot traffic stains and deep carpet cleaning solution. 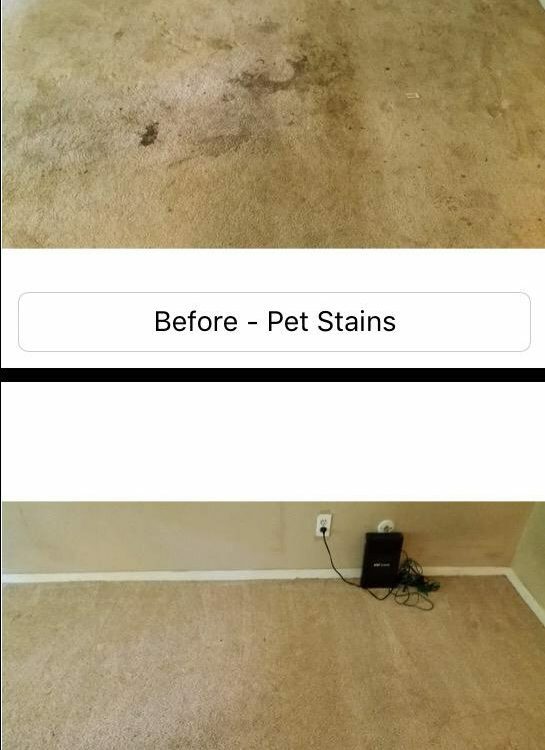 Pet stains removal from your carpet. Yet another major carpet issue in many of your homes is a pet stain. Whether your dog has peed, had diarrhea, or your cat had puked. A large amount of bacteria has entered your carpet and now working its way growing in your pad. That is why many of you notice a sever odor around the house even when the carpet does not look stained. The biggest issue of pet stain is that the bacteria grows underneath the carpet. Another issue of the pet stains is that in order to remove the bacteria, you need an anti bacterial. Mostly we use bleach for all of our anti bacterial needs around the house. However, you can not use bleach on your carpet as it would result in discoloration. Therefore, only one product can help you in that case and its called an enzyme. The enzyme is a biological cleaning agent that kills all organic bacteria from a surface. In addition, the enzyme does not cause any bleaching to your carpet and is safe to use. However, you will need to find the best way to extract the enzyme from your carpet. Otherwise, the enzyme will end up becoming residue on your carpet as well. That will ultimately lead dirt to attract to it and create a deep black stain on your carpet. We strongly recommend to call a professional carpet cleaner in order to fully apply and extract the enzyme. Doing so will lead to a much cleaner carpet with no residue and minimum risk of stains. Contact us for specific information about pet stain removal. Food and drink spills on your carpet. In case you have food and drink stains on your carpet, you must have searched for what helps removing carpet stains before. However, for the variety of food and drink stains there are a variety of specific stain treatments. The many cleaning products act and react differently to food and drink stains. Red wine and coffee have different natures, therefore should be approached correctly. Using the the wrong cleaner on a stain may cause it to get blocked on your carpet fibers. That is caused by a chemical reaction of the stain the the wrong carpet cleaning product. The variety of spices used on food and grease may also need special attention by you. Therefore, the best method of getting your carpets cleaned and remove all stains from the carpet, is by calling a professional. When a professional carpet cleaner is doing his job properly, no residue is left and the right treatment was made to your carpet. Therefore, you will save money by keeping your carpet for many more successful and soft years in your home. If you are still wondering about what helps removing carpet stains, please contact us for further information.